Copyright © Julio Alberto CENDON MARTINEZ - This image is copyrighted. Unauthorized reproduction prohibited. 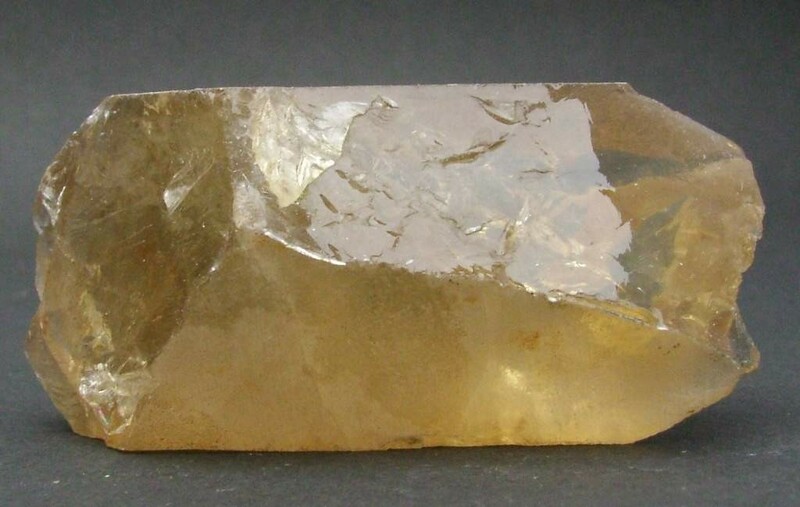 Quartz Citrine natural crystal, collected in the village of villasbuenas. Mine this town, was the main producer of Quartz Citrine in Spain.